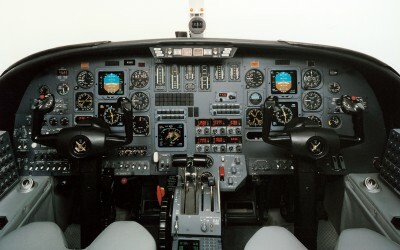 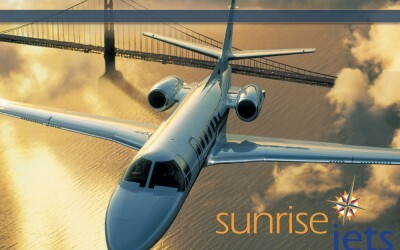 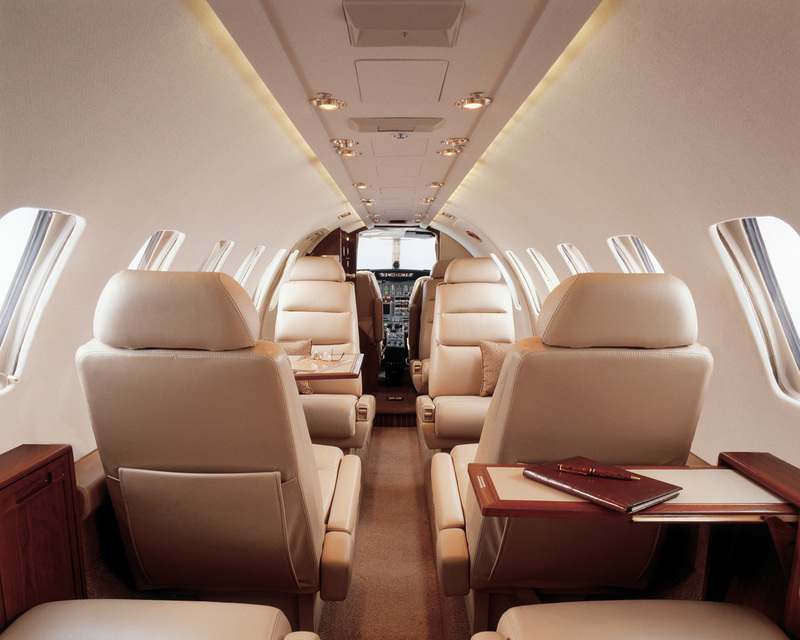 The Cessna Citation V is a popular choice for travelers in the Small cabin class. 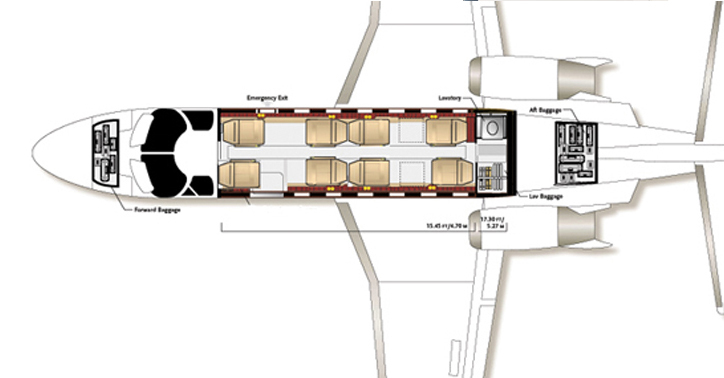 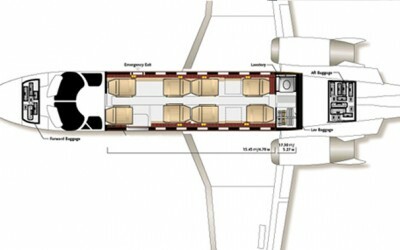 Its popular in part because of the extra space provided by its 17.4 ft cabin, which is about two feet longer than most other planes in the class. 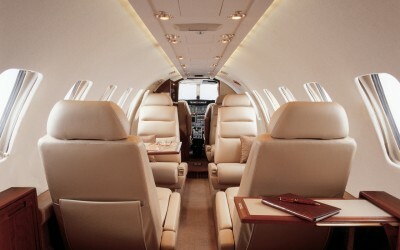 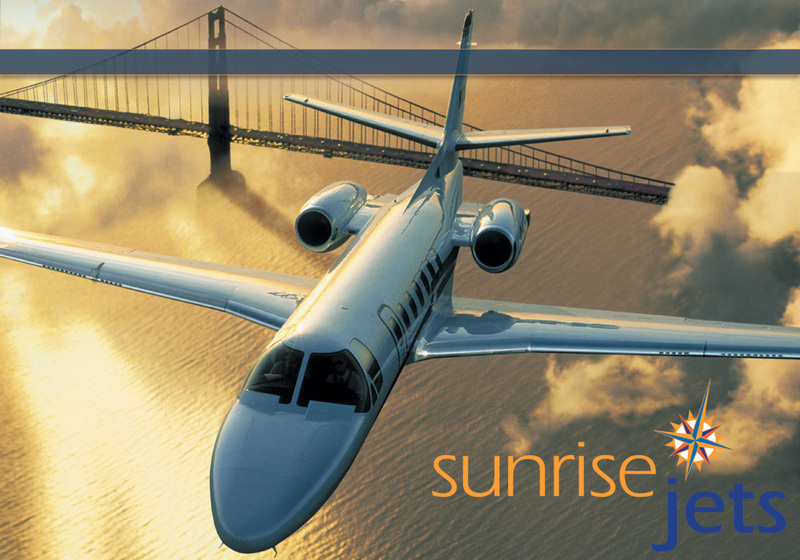 The plane’s cabin features advanced sound proofing design and takes advantage of triple-glazed windows, making it one of the quietest jets in its class. 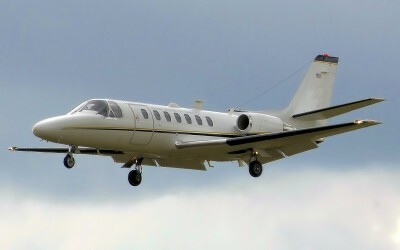 In addition to the Citation V’s roomy interior, it offers substantial baggage capacity, with 46 cubic feet of exterior storage space, and 28 cubic feet of interior storage space. 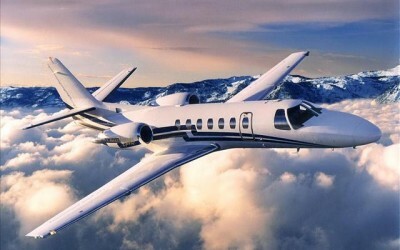 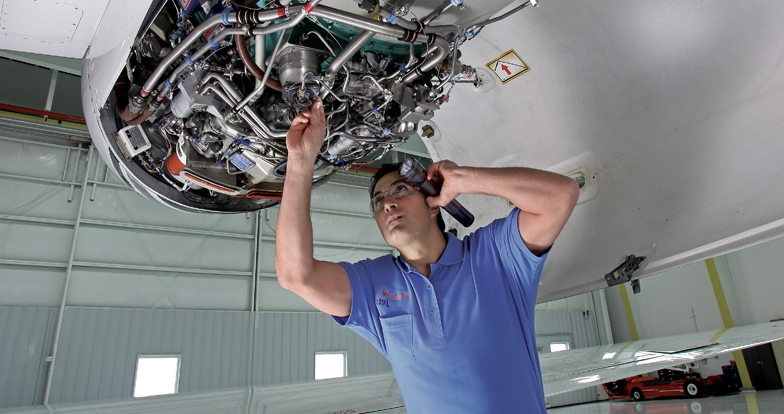 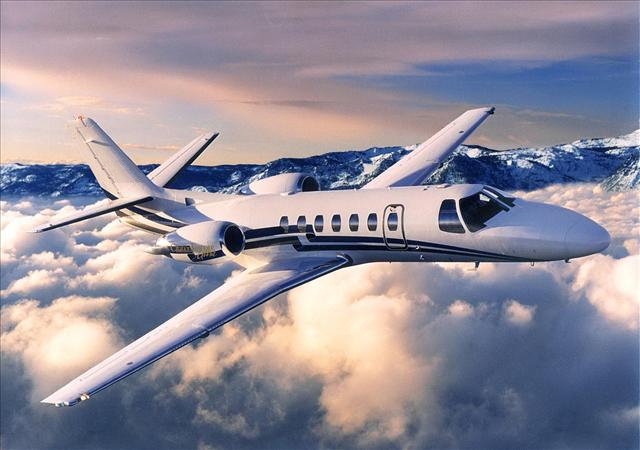 The Citation V does not compromise performance for comfort. 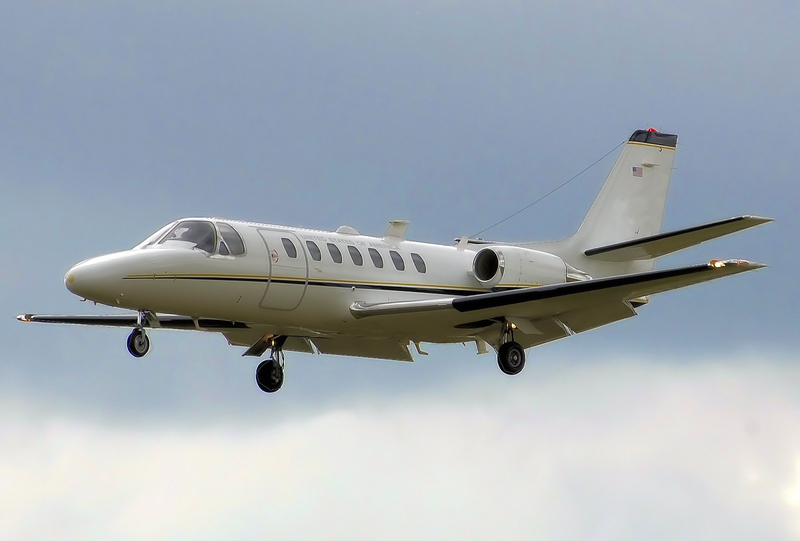 At sea level, the Citation V can take off in 3,160 feet, making it a very versatile aircraft. 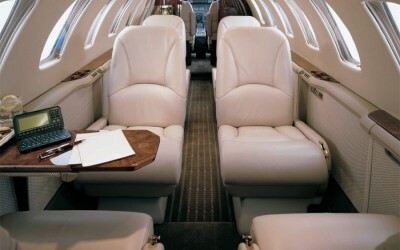 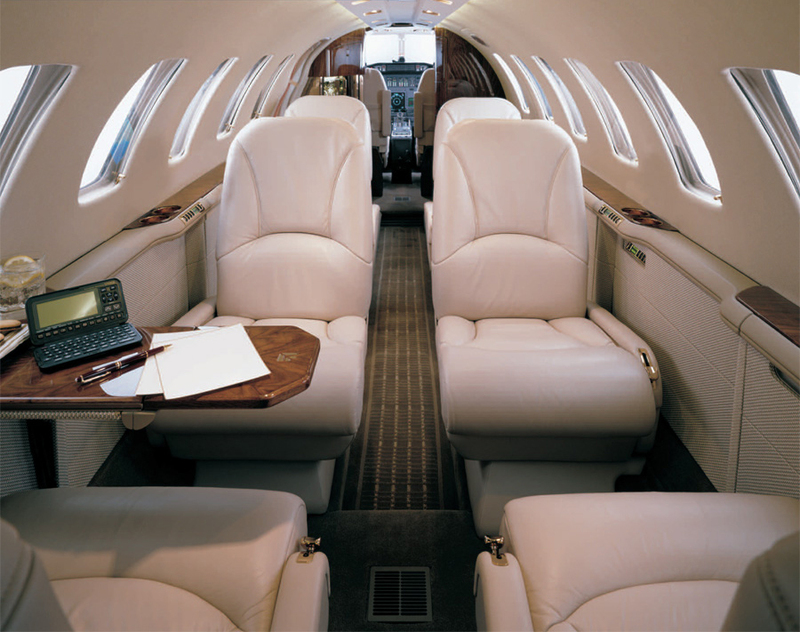 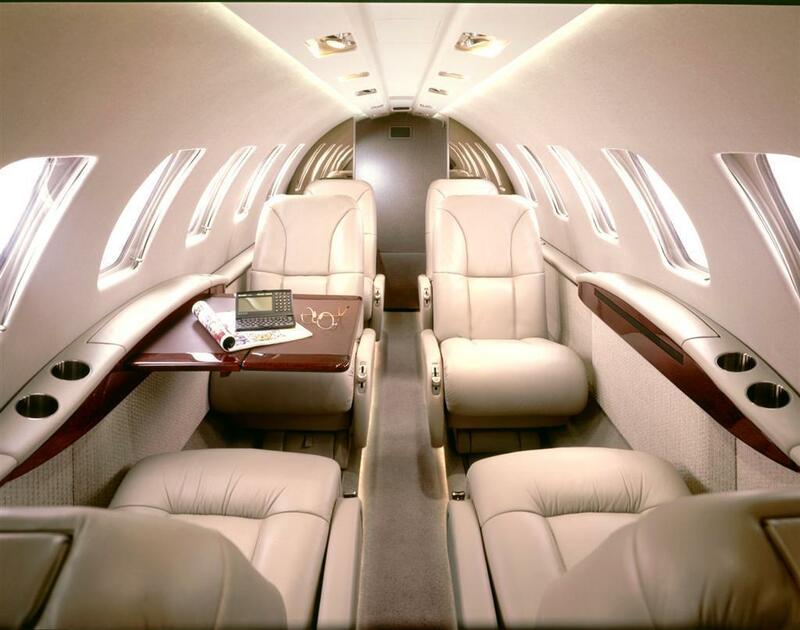 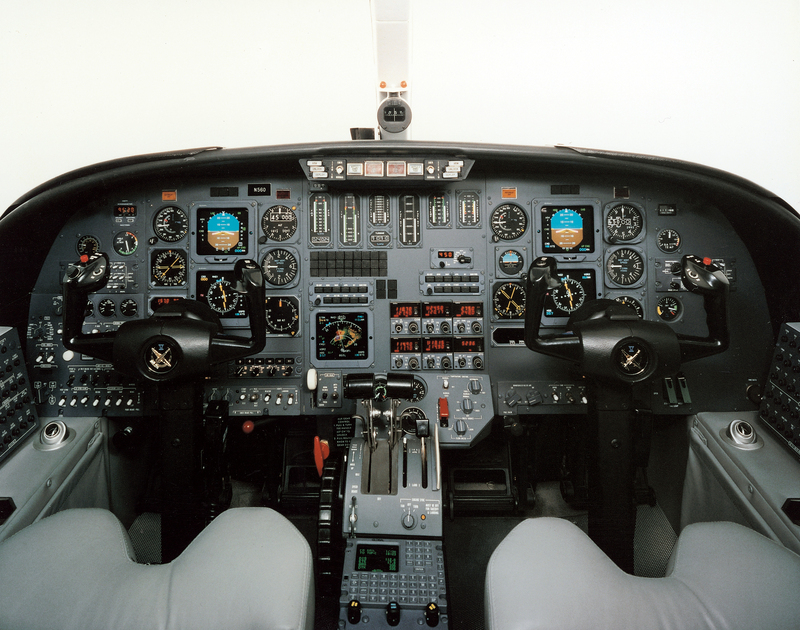 The Citation V has a fine blend of cabin comfort, performance, and reliability. 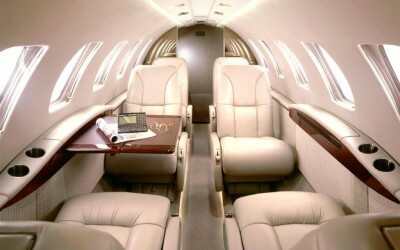 It is a good choice for short trips.